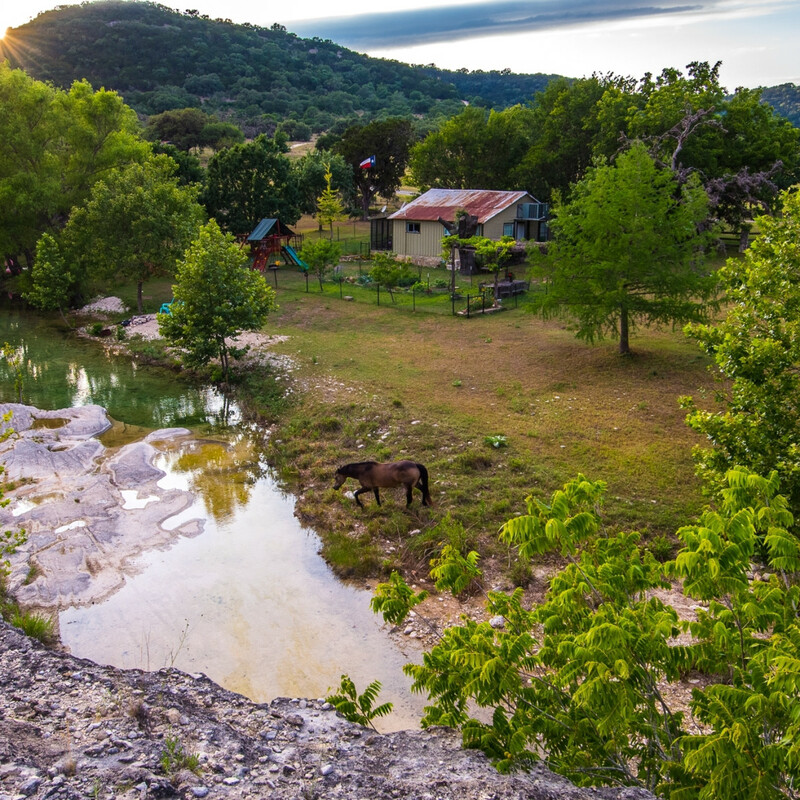 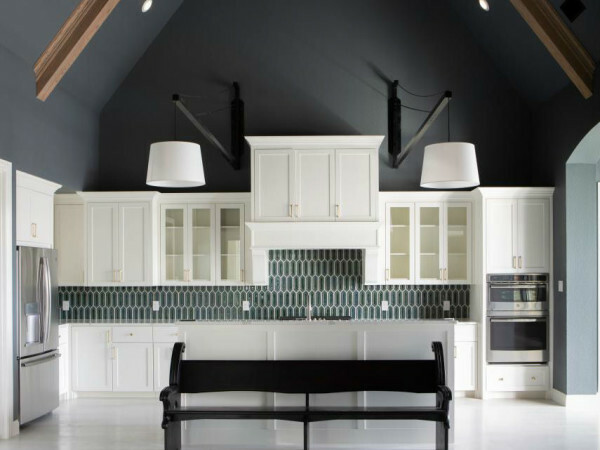 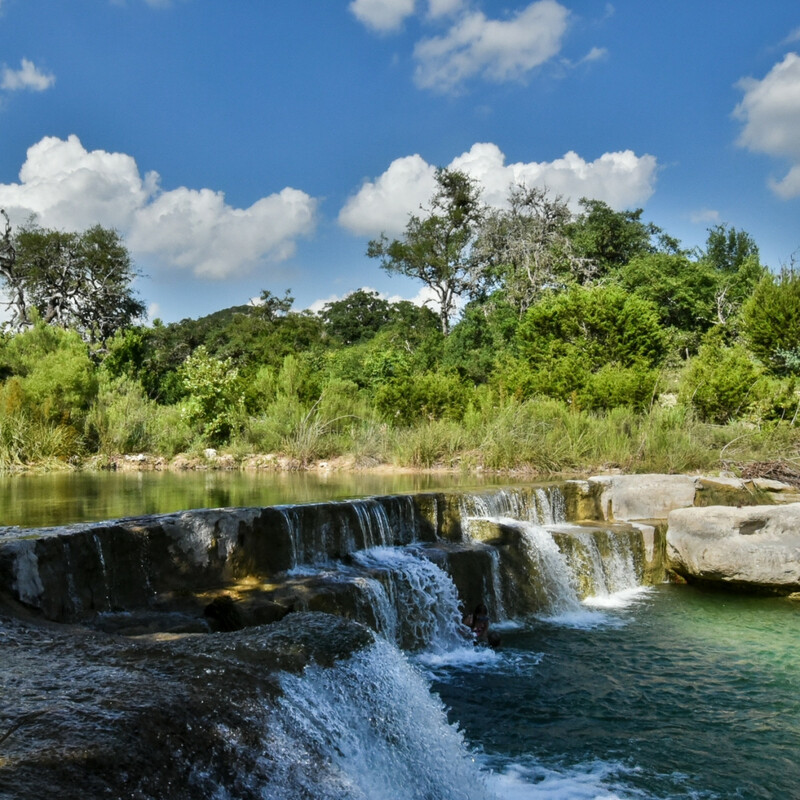 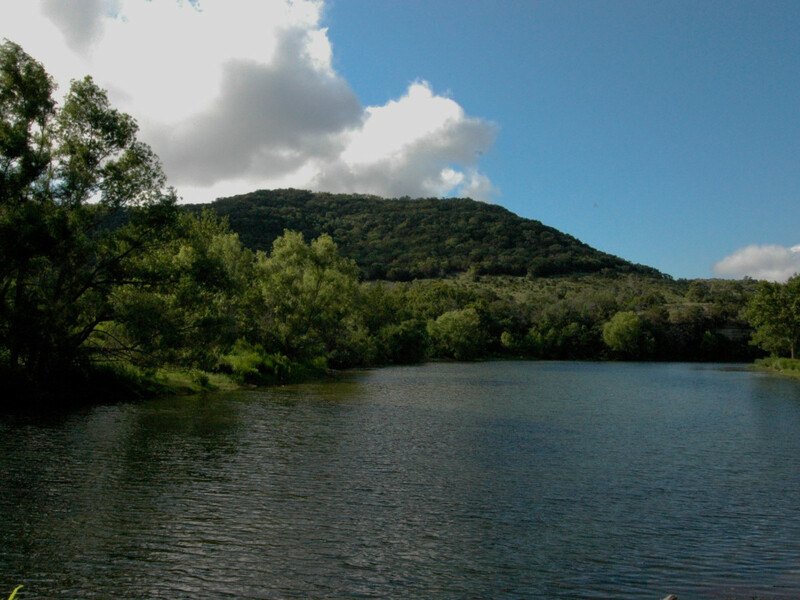 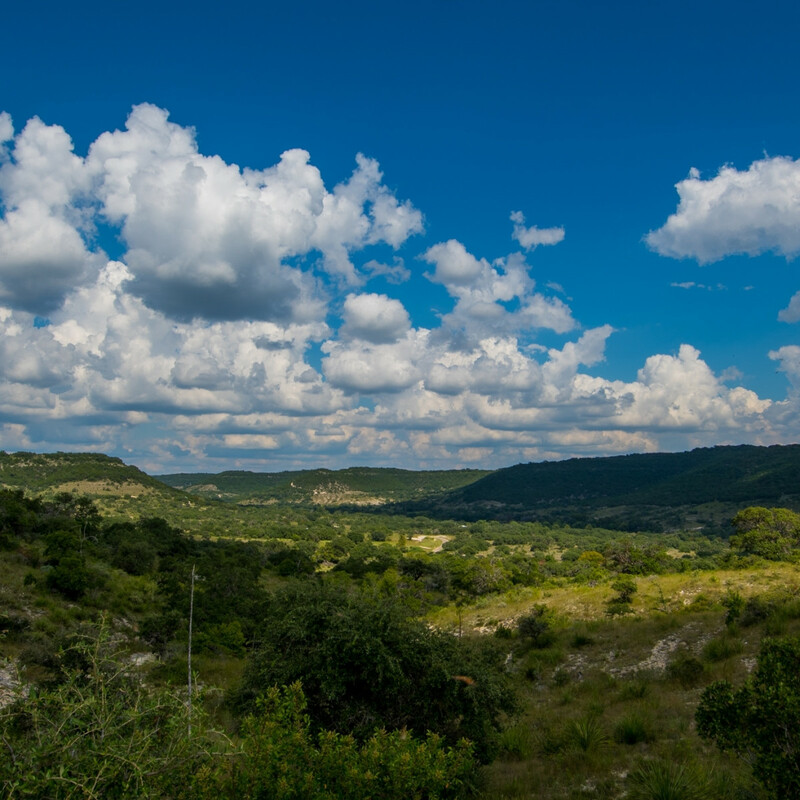 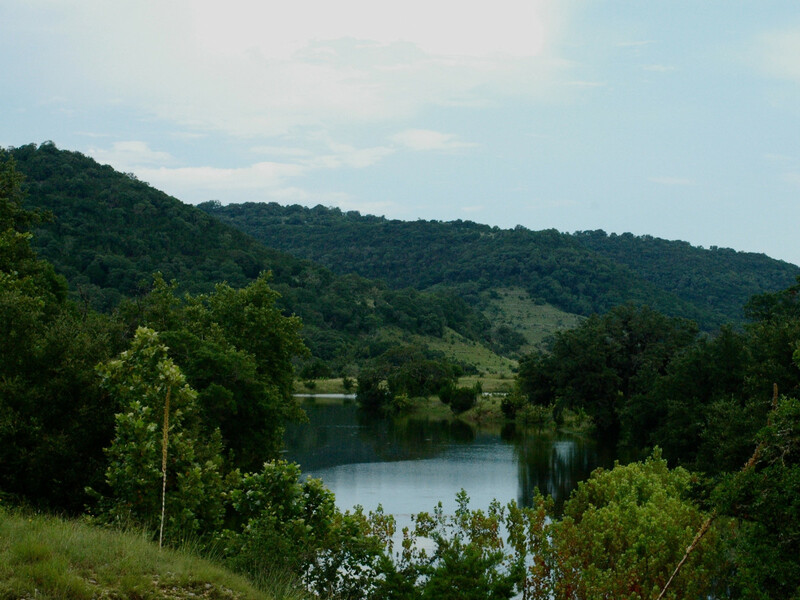 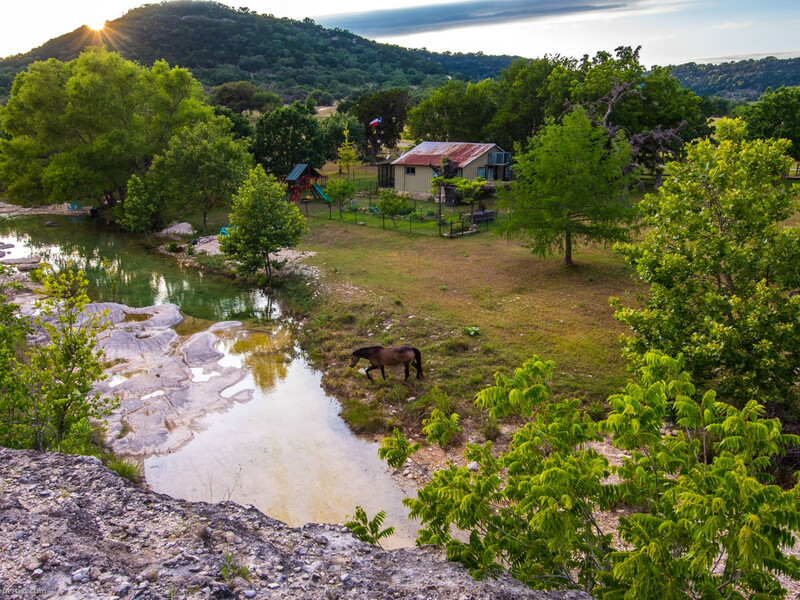 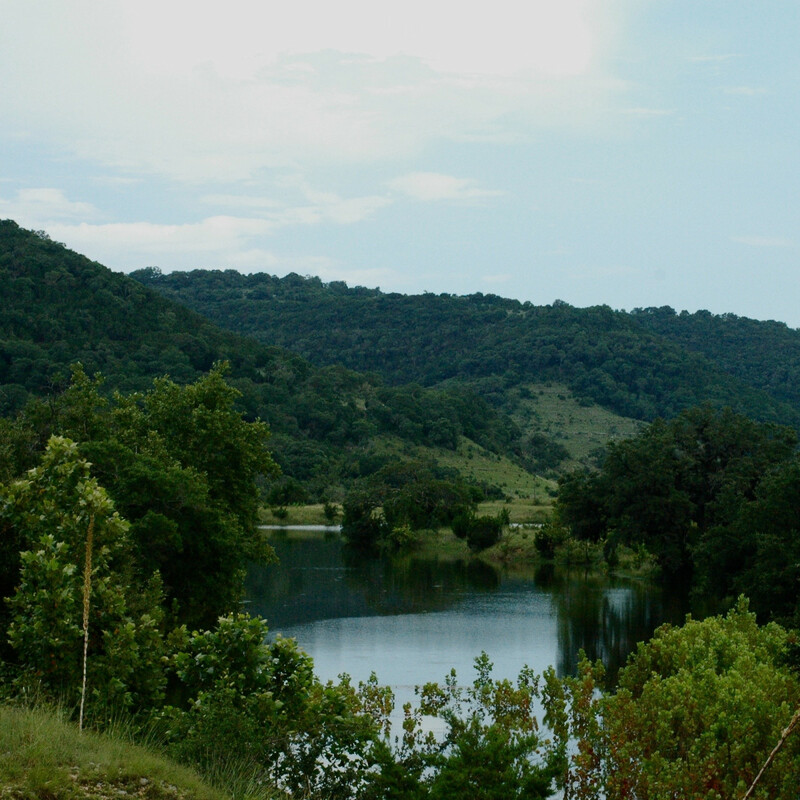 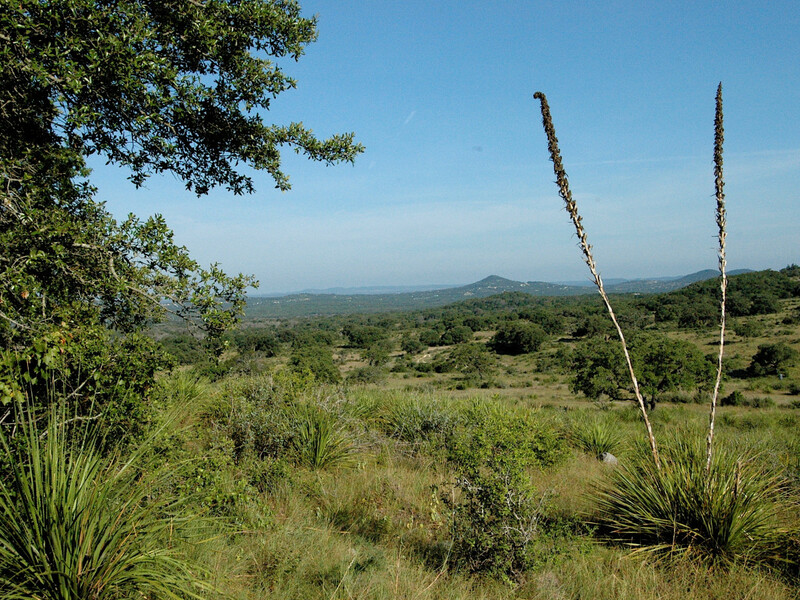 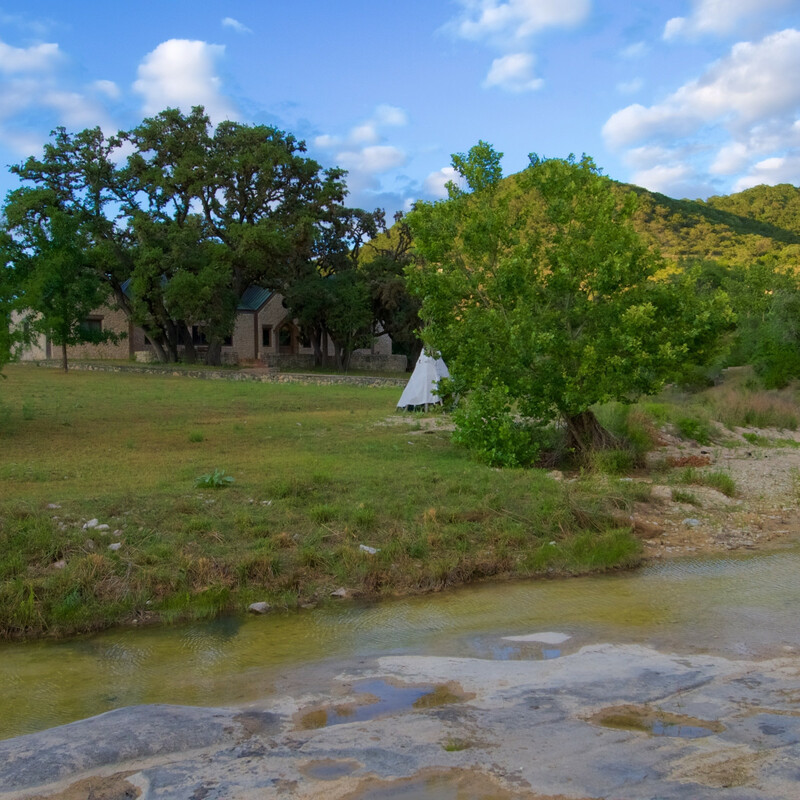 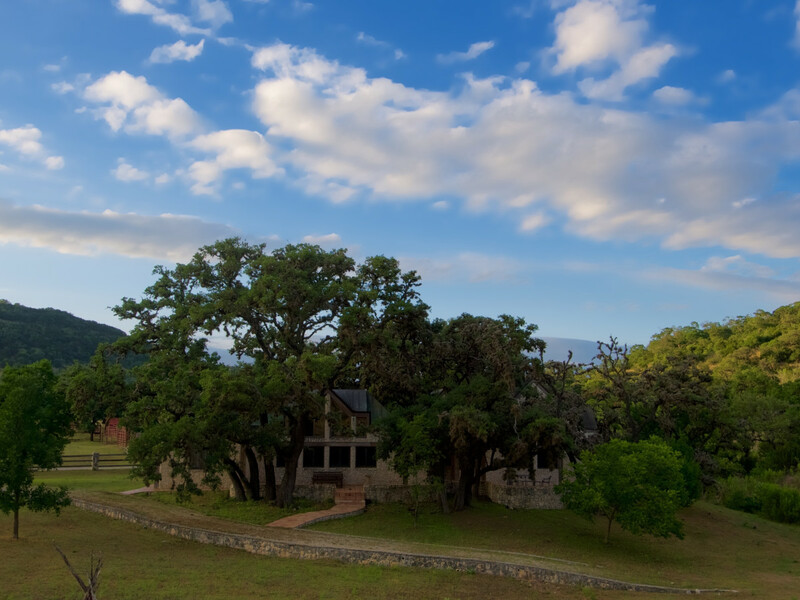 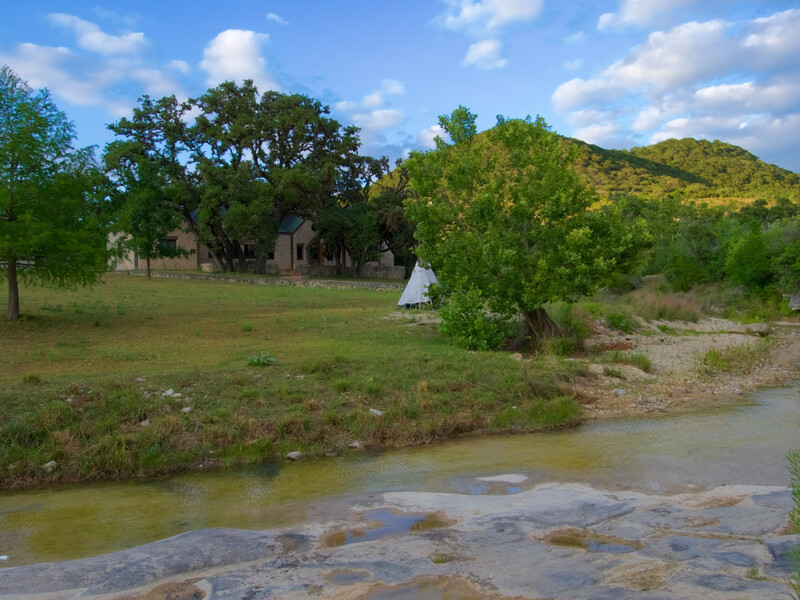 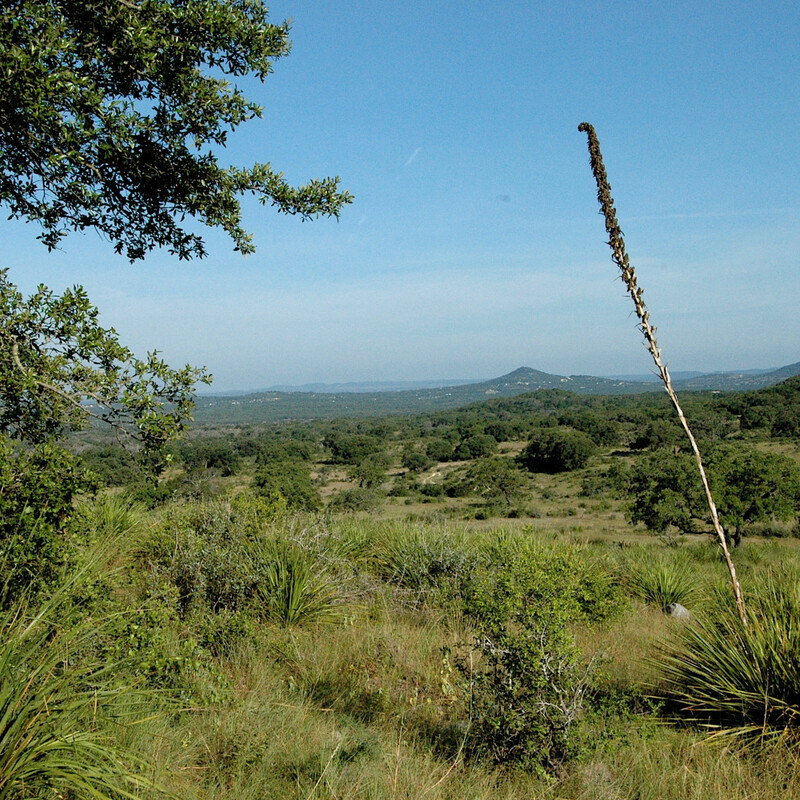 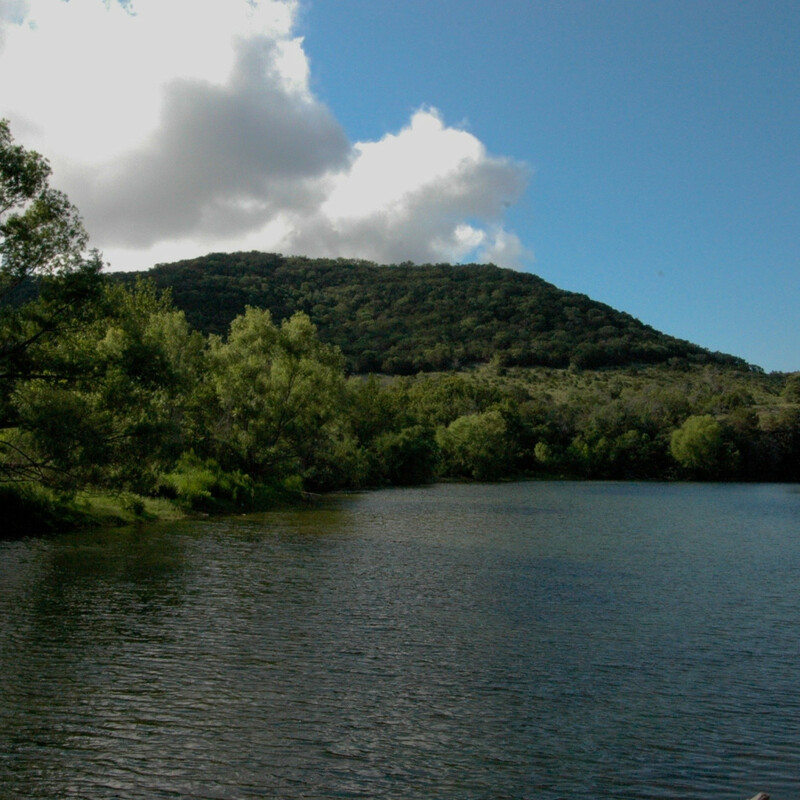 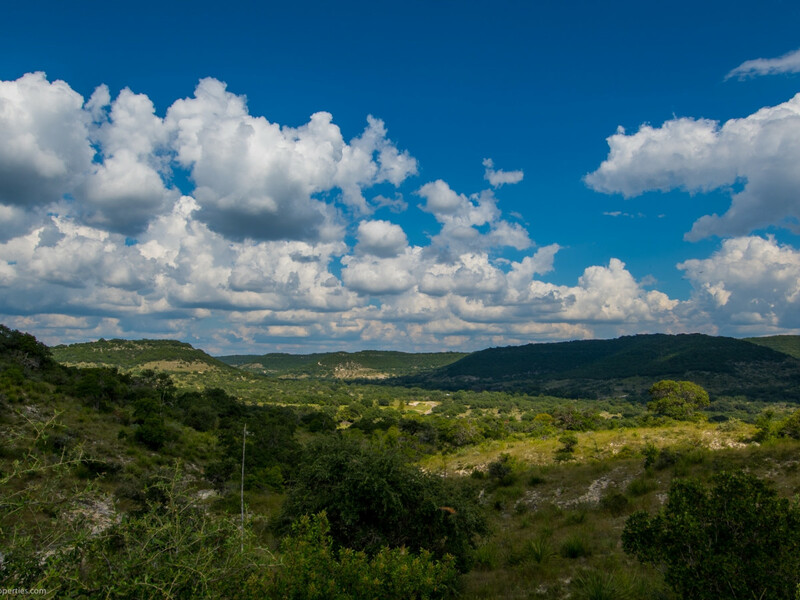 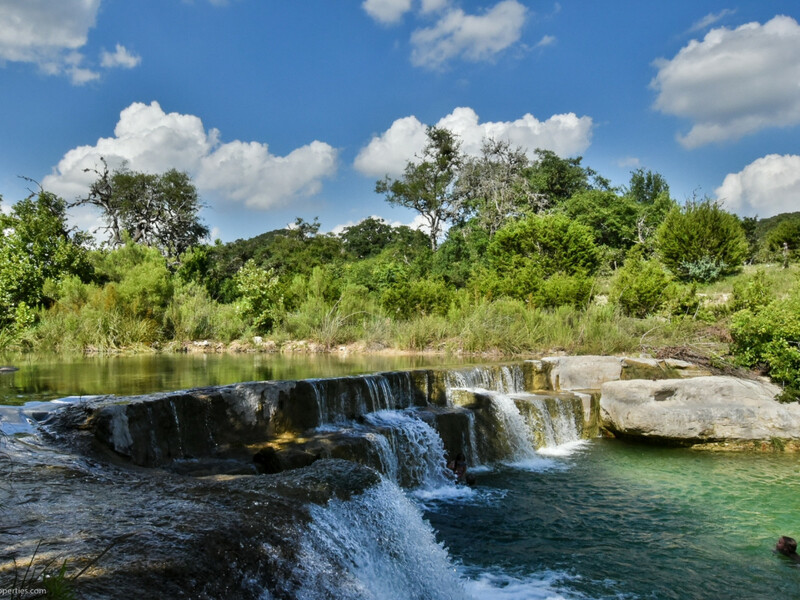 Described as “a slice of paradise,” Northrup Pipe Creek Ranch, sits six miles west of Boerne and 25 miles northwest of San Antonio. 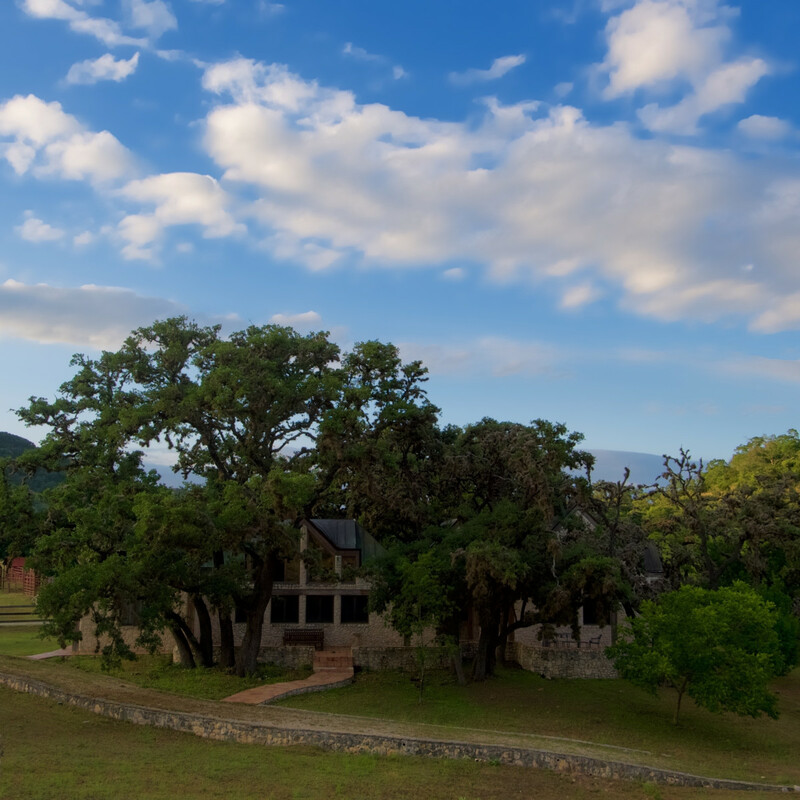 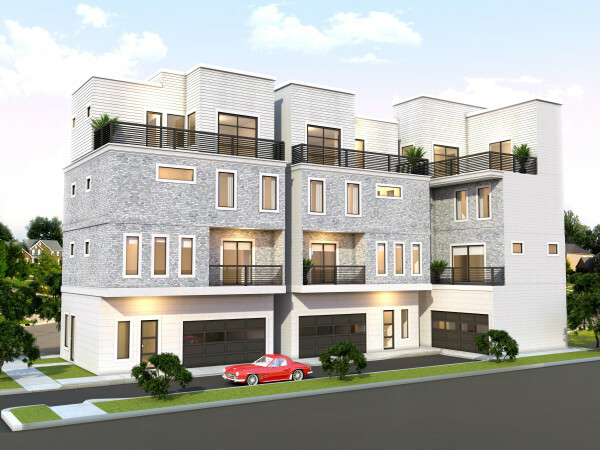 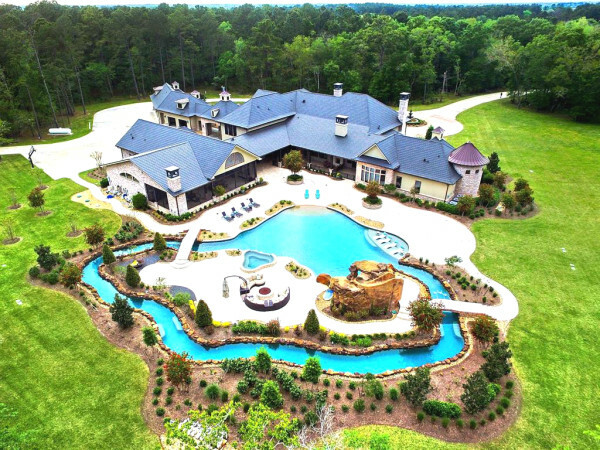 According to Icon Global Group, which is marketing the property, the ranch is currently owned by the children of the late Dallas entrepreneur and inventor Leonard “Lynn” Northrup Jr., who died in 2016. 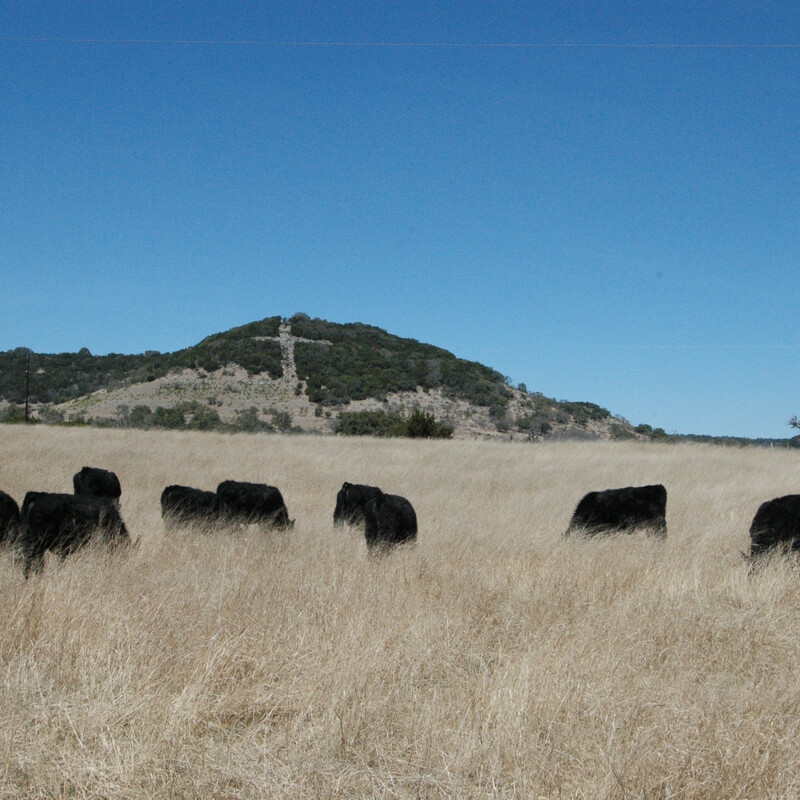 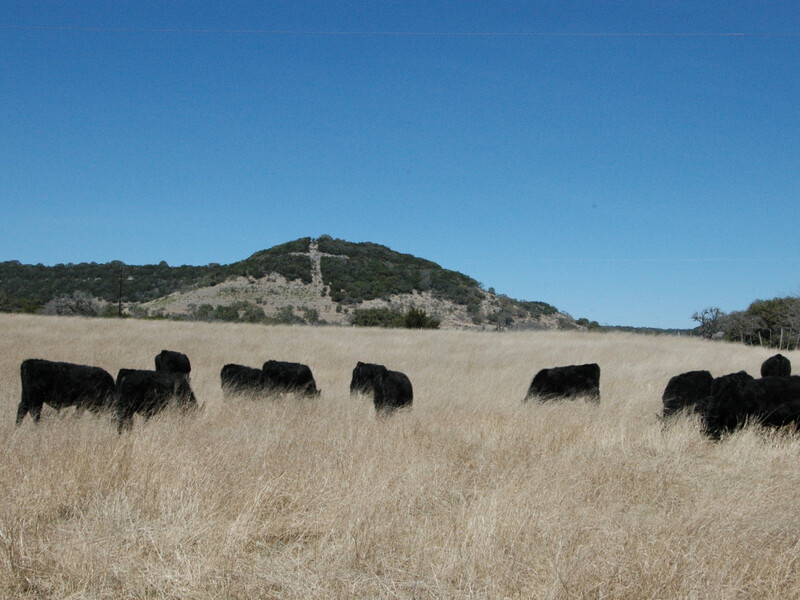 The Northrup family has owned and operated the ranch since the early 1930s.